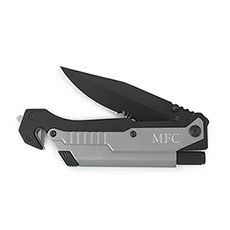 For the hunters, campers, fishers and outdoor survival enthusiasts on your list, these personalized folding pocket knives are a popular gift any guy will appreciate. 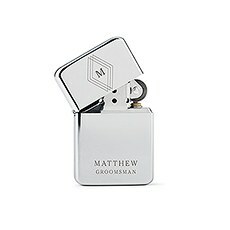 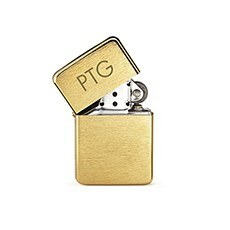 A classic cigarette or cigar lighter is an ideal personalized gift in either a polished silver or brushed gold finish. 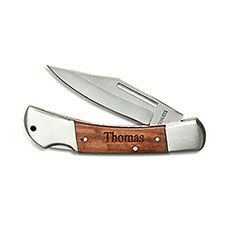 If you’re searching for a gift that’s both sentimental and masculine, you’ve come to the right place. Weddingstar has a great selection of stylish men’s accessories, each of which can be personalized to add a thoughtful and meaningful touch. 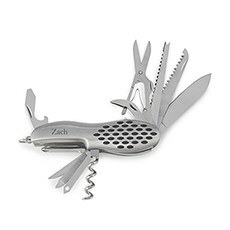 These are clearly gifts for guys who like a manly style. 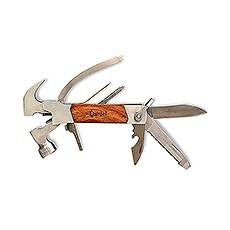 From heavy-duty pocket knives and multi-tools to classic flip-top lights, these are gifts that will be treasured for years to come yet will still come in handy on a regular basis. 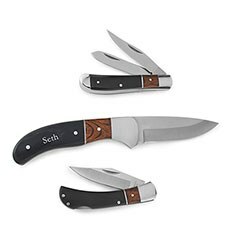 It’s the ideal combination of practicality and personalization that you’re looking for in a gift for a special occasion. 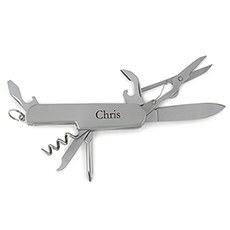 The option to add a custom name or monogram to your gifts from Weddingstar makes these knives and lighters great options for groomsmen gifts. 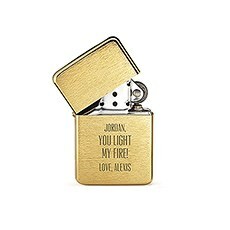 For example, consider our personalized lighters. Wedding party members will be thrilled to receive a classic light in silver or brushed gold featuring their initials on the cap. It has a retro style that’s hip and cool, yet it will look timeless when paired with anything from a T-shirt and jeans to his finest suit. Another great option for these personalized men’s gifts is to give them as birthday, Christmas or Father’s Day presents. 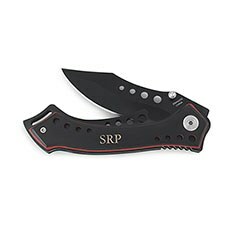 It can be tough coming up with fresh ideas for these annual events, but you’re sure to hit the mark when you choose one of our personalized pocket knives or multi-tools. 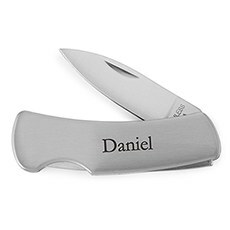 This is one of those items that just about every guy likes to have on hand, but it certainly makes it a stand-out gift when it also comes with his name engraved on it. 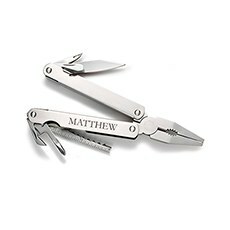 Choose from these customizable men’s gifts to get something he’ll appreciate for years to come. 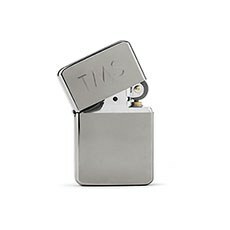 These knives and lighters are so stylish and sleek that he’s bound to show it off to all his buddies after receiving it. For other great gifts for guys that feature a personal touch, check out our full selection of custom men’s gifts at Weddingstar.